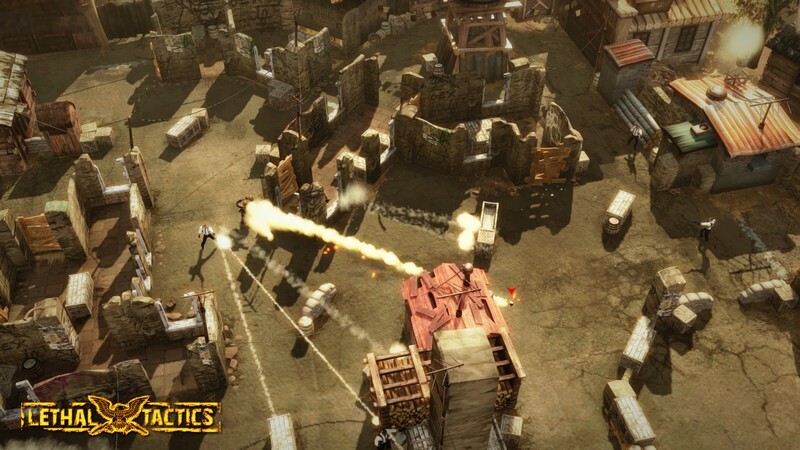 TASTEE: Lethal Tactics is a turn-based strategy game with 3D graphics developed by SkyBox Labs. 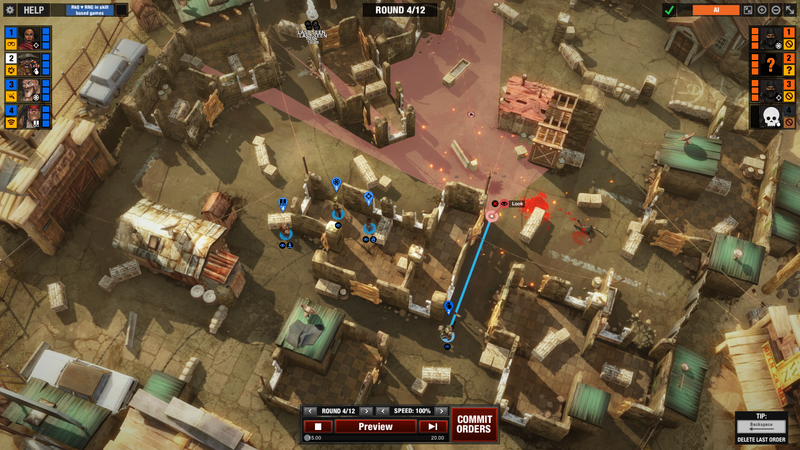 In TASTEE: Lethal Tactics players can create a squad of up to 6 units, each of which belongs to one of 4 classes, and direct their squad in thoughtful ways in order to eliminate the opposition. 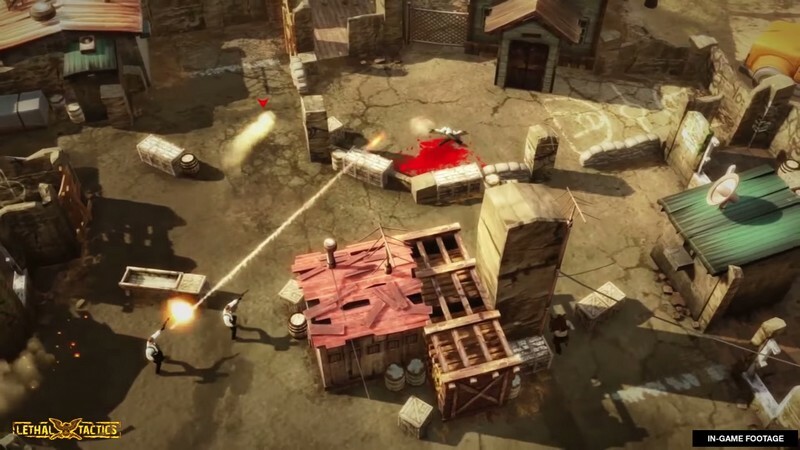 Players will be able to fight on one of three different playable maps, each with their own strategic locations and vantage points to be utilized. 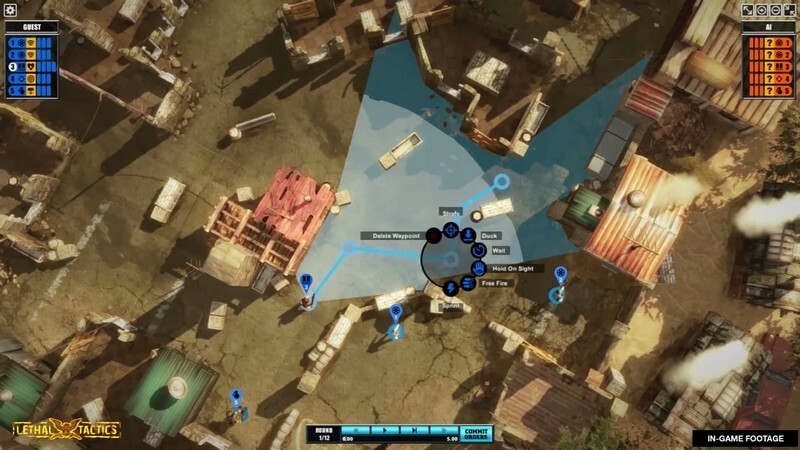 Players will take turns deciding on how to move their units and what actions they would like them to initiate, but in Lethal Tactics all players take their turn at the same time. 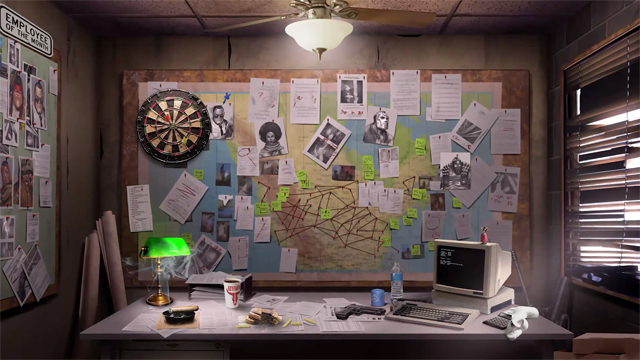 Gameplay is paused between turns, giving each player a chance to determine what they would like to do, and then resumes once both players have finalized their decisions. 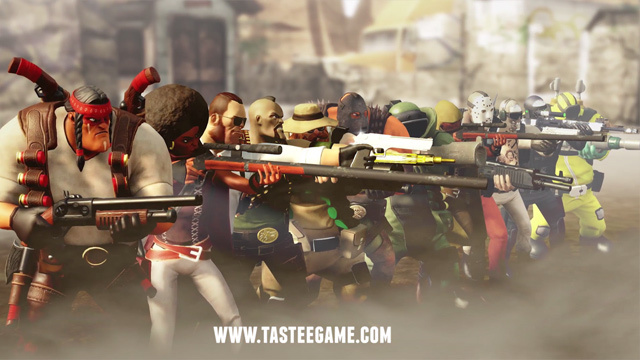 Multiple Unit Classes: Units in TASTEE: Lethal Tactics can be of 4 different classes: The Gunman, The Bomber, The Sniper, and The Shotgunner. Each of these classes has their own advantages and disadvantages like mid-range scouting, explosive weaponry, lane maintenance, and up-close damage respectively. AI: TASTEE: Lethal Tacticss also supports AI opponents that players can fight against and use to help learn new, effective strategies before tackling real players. 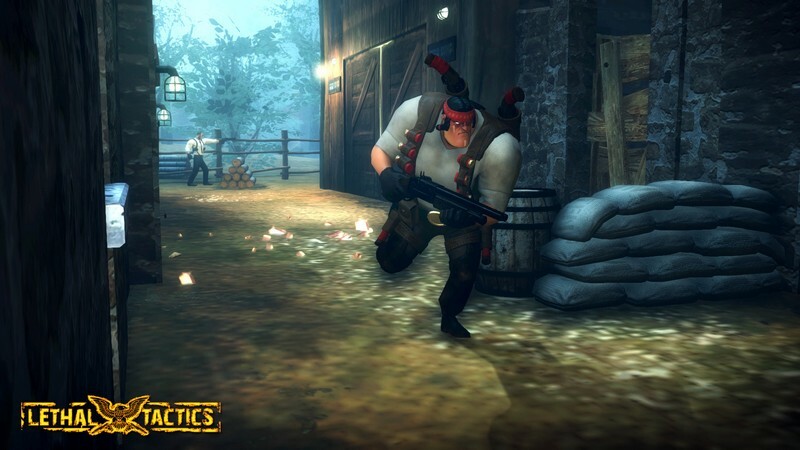 Special Abilities: Units can be outfitted with a variety of special abilities like wall-breaching to really help players get the strategic drop on their foes. 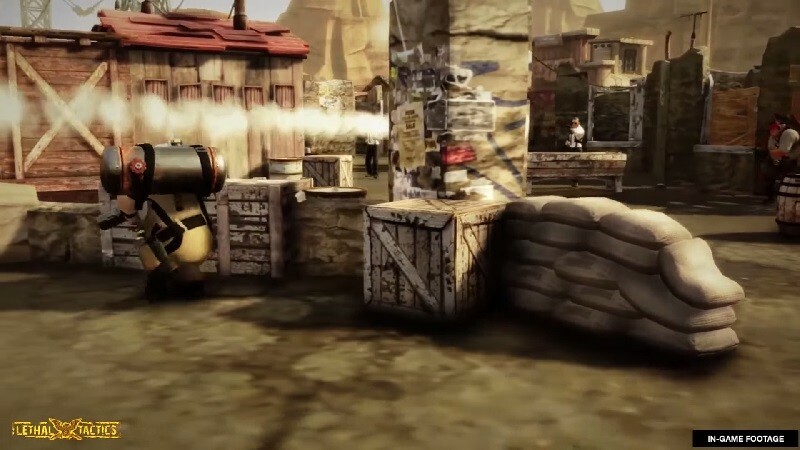 Destructible Environment: Many of the objects on the battlefield are destructible, allowing for new firing lanes to be opened up and enemy outposts to be destroyed. 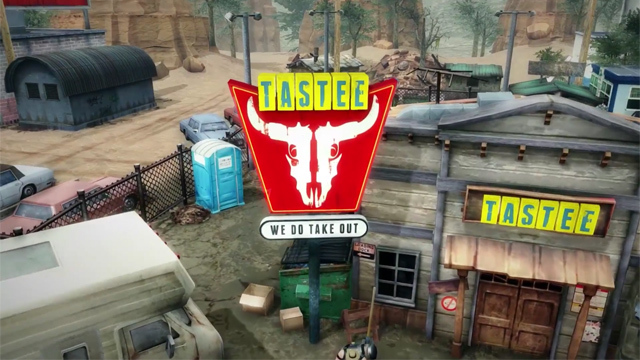 TASTEE Lethal Tactics showcases their strategic planning phase in the Escape Trailer. 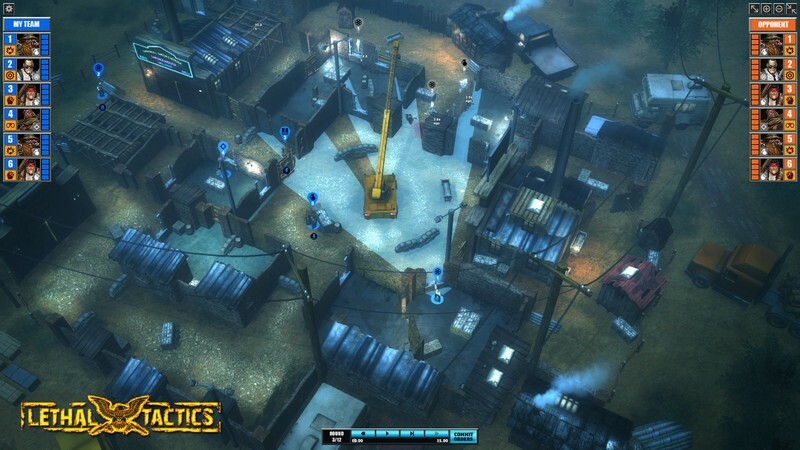 Lethal Tactics is back with new more polished characters and combat. Get a preview in this slick trialer.